The 34th World Martial Arts Championship. Click here for more information. 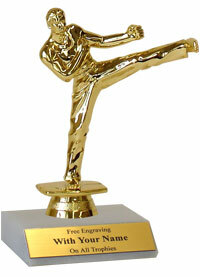 Welcome to Chung's World Martial Arts! 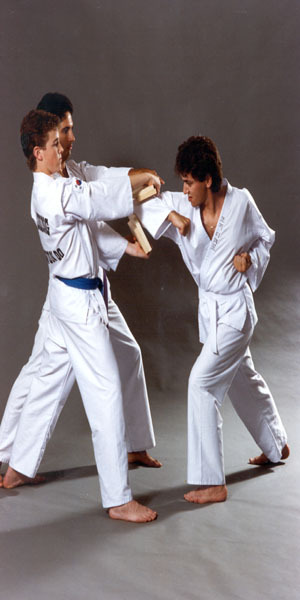 Chung's World Martial Arts is the premier martial arts studio in the South Florida area for over 25 years. 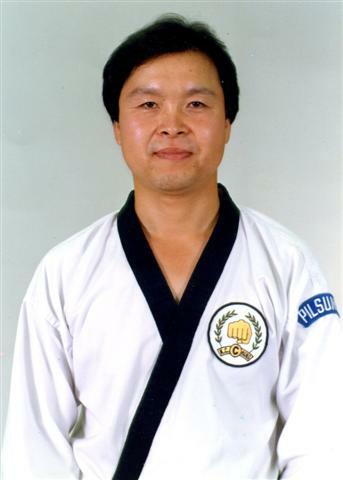 The Chung's World Martial Arts dojang is a professional full time school, offering training programs from the beginner to the experienced black belt dans. 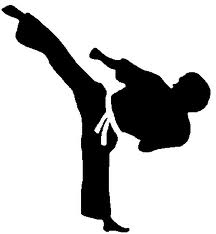 We are affiliated with the World Tae Kwon Do Federation (WTF) in Korea and provide quality instruction in WTF Tae Kwon Do and Hapkido. 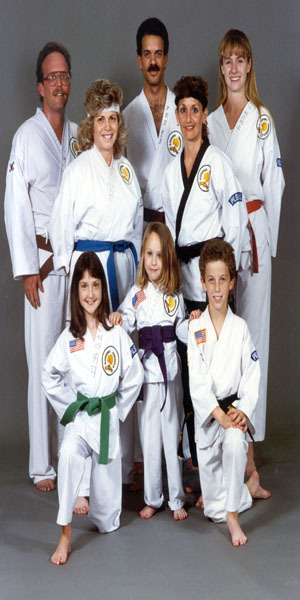 We have classes that offer basic fundamentals, self-defense, competition sparring, forms, children's instruction, and black belt instruction. We encourage our students to attend as many classes as they like. 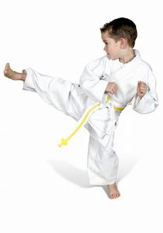 Our goal is to teach each student to reach his or her maximum potential as a martial artist. Our School Motto is "PilSung" which means "Faith in Certain Victory"